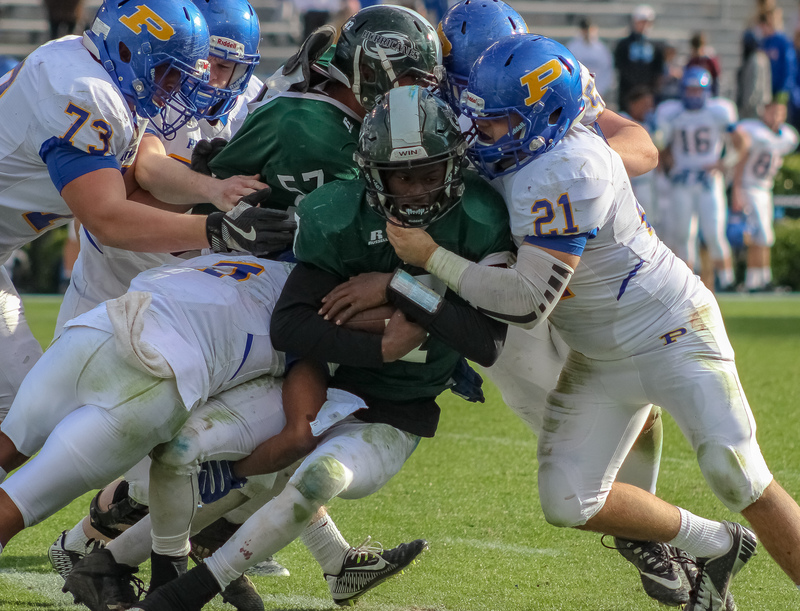 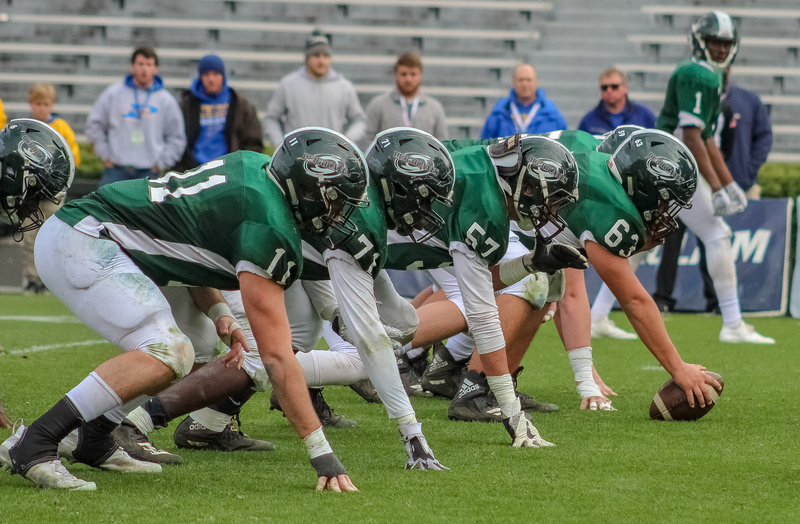 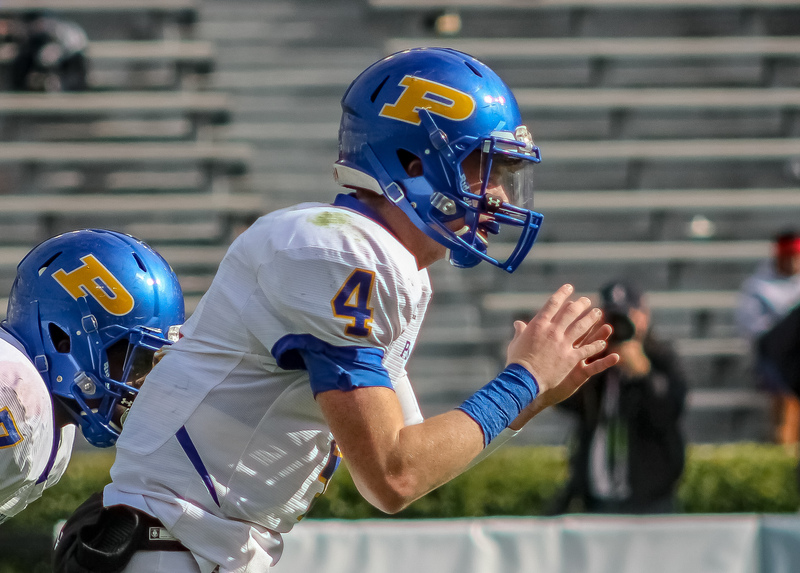 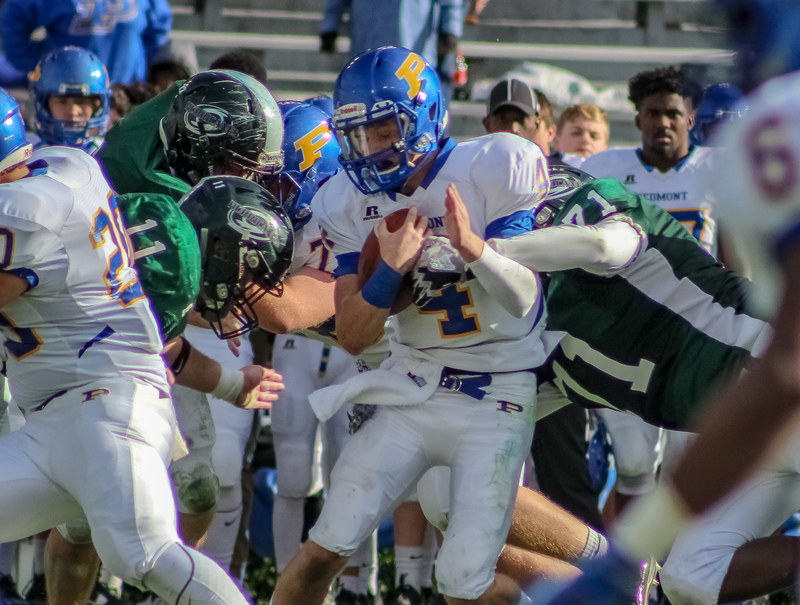 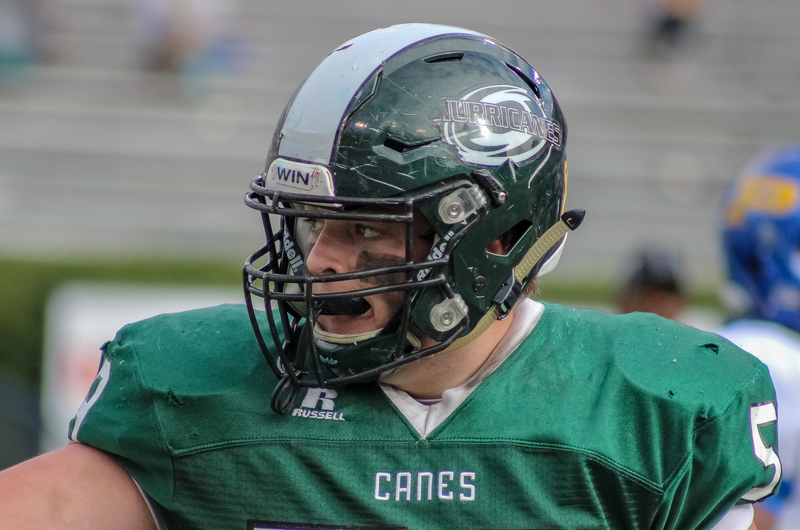 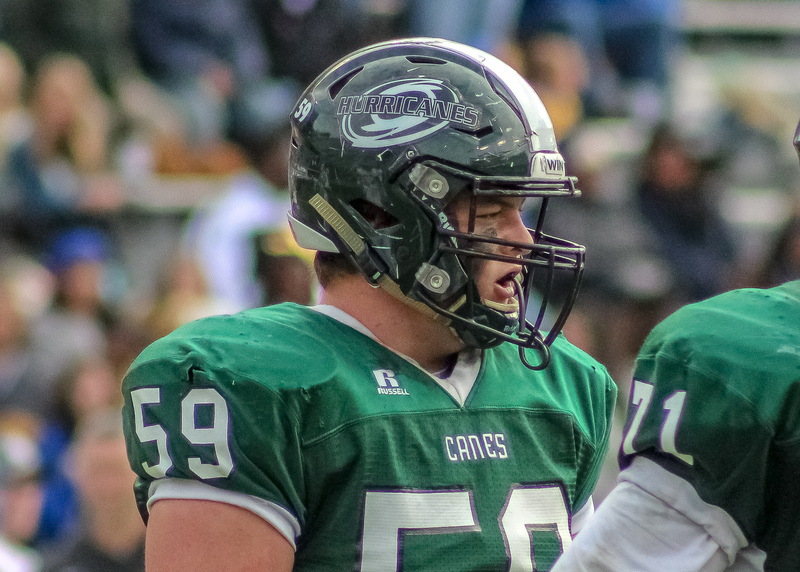 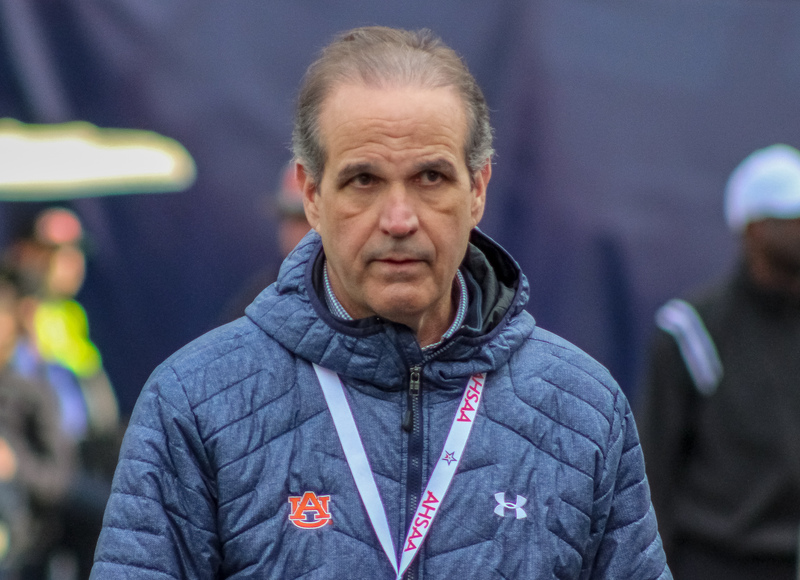 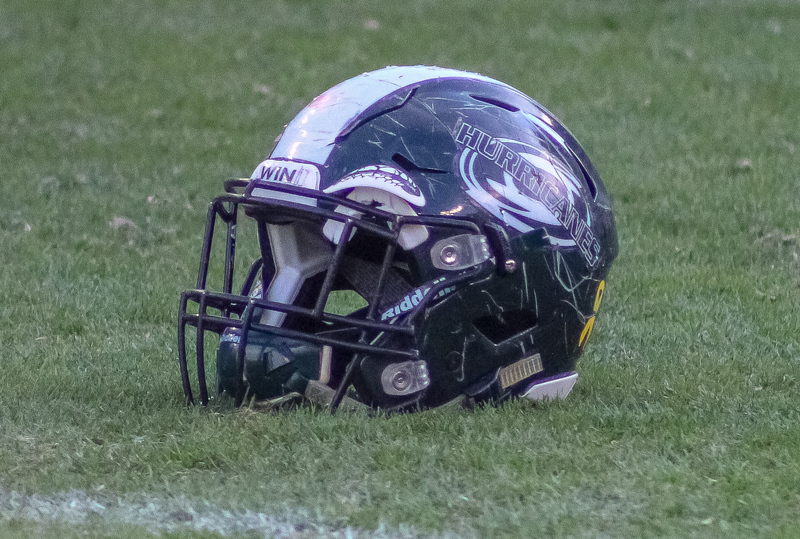 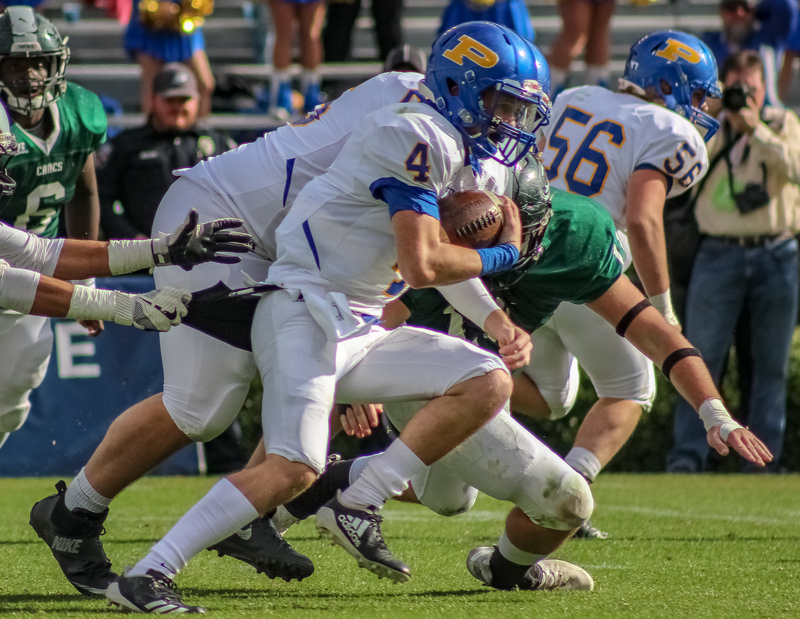 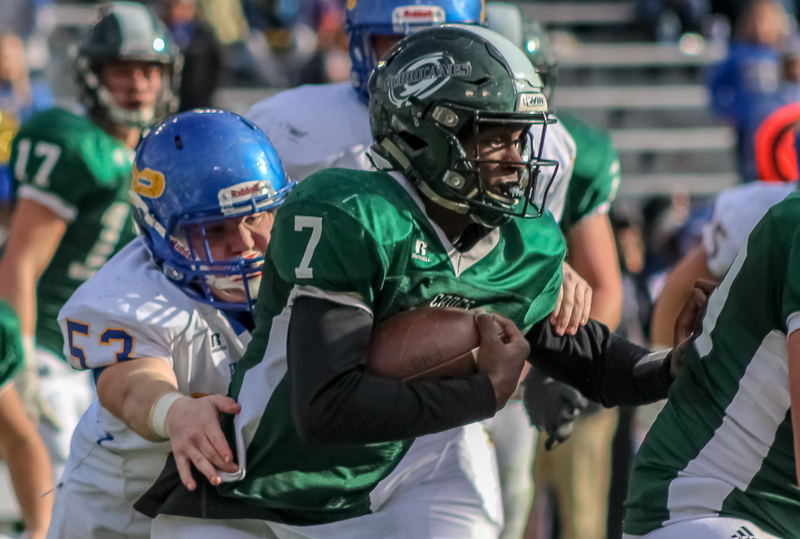 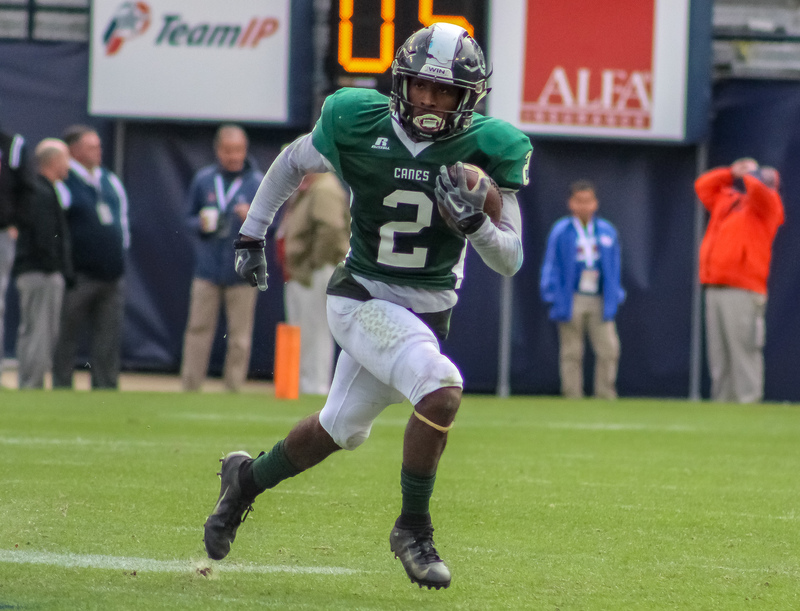 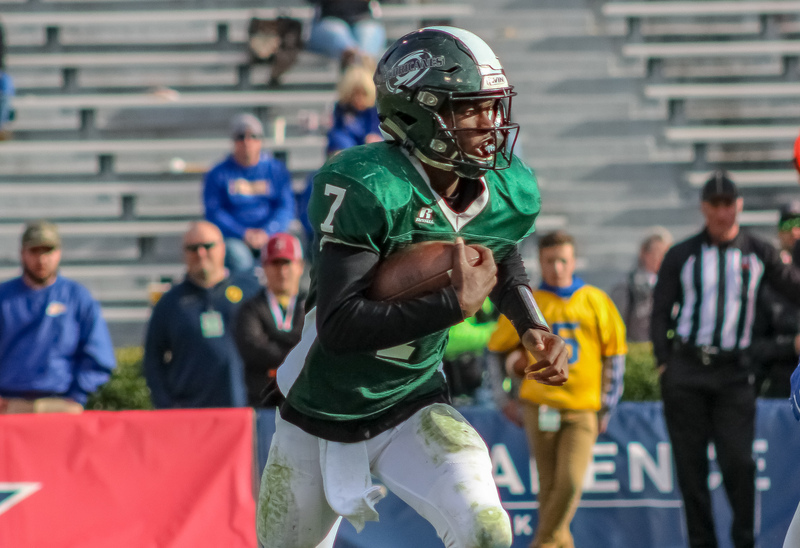 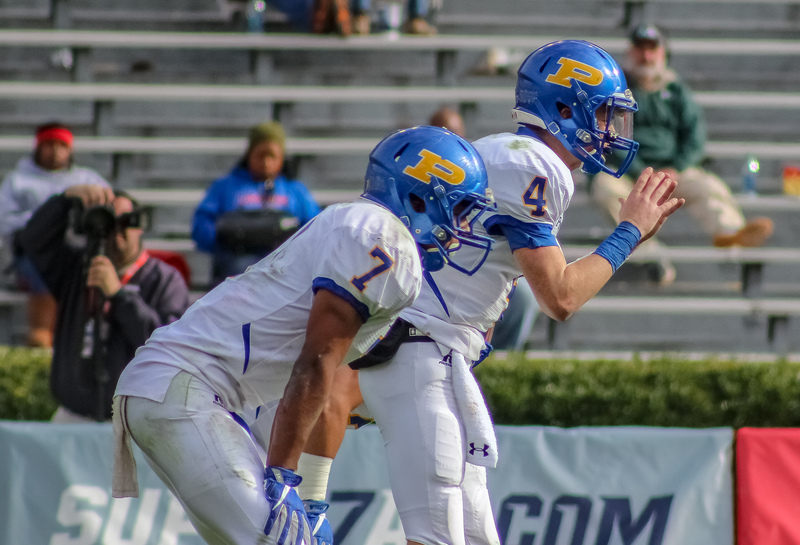 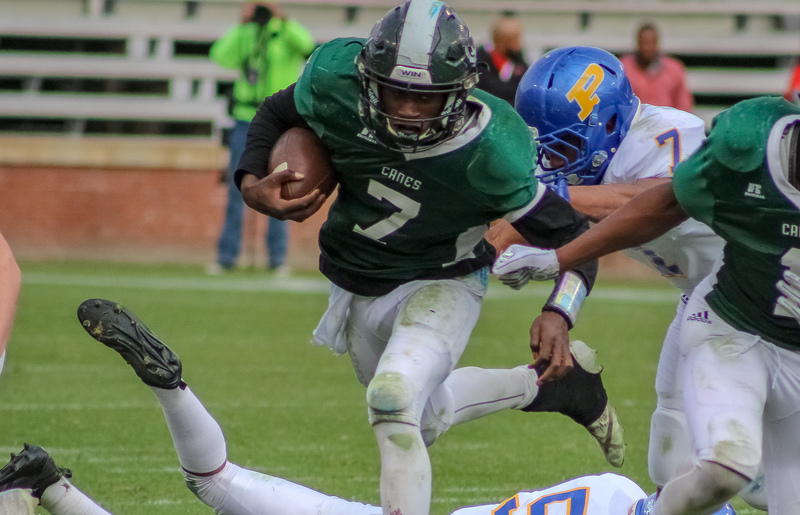 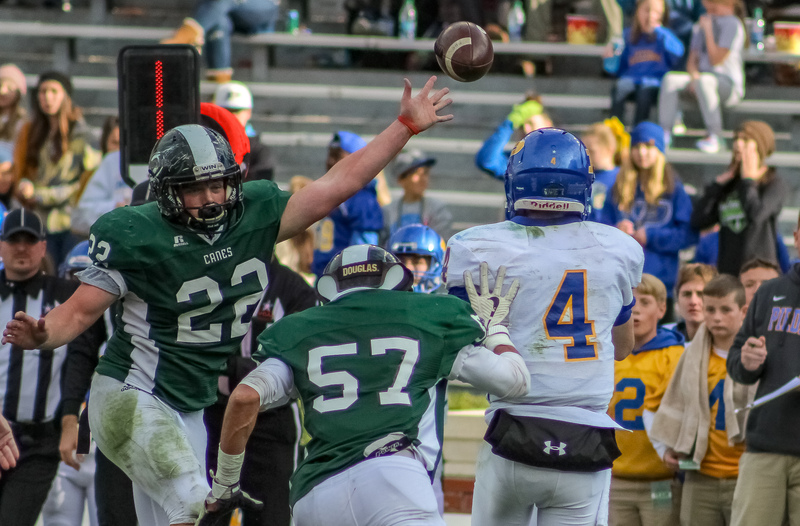 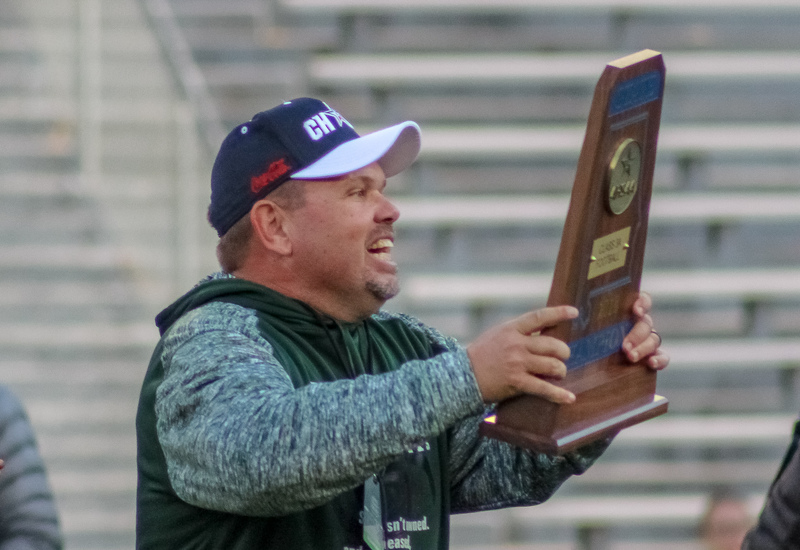 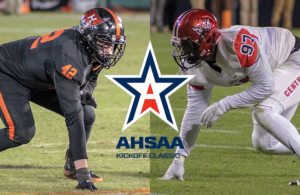 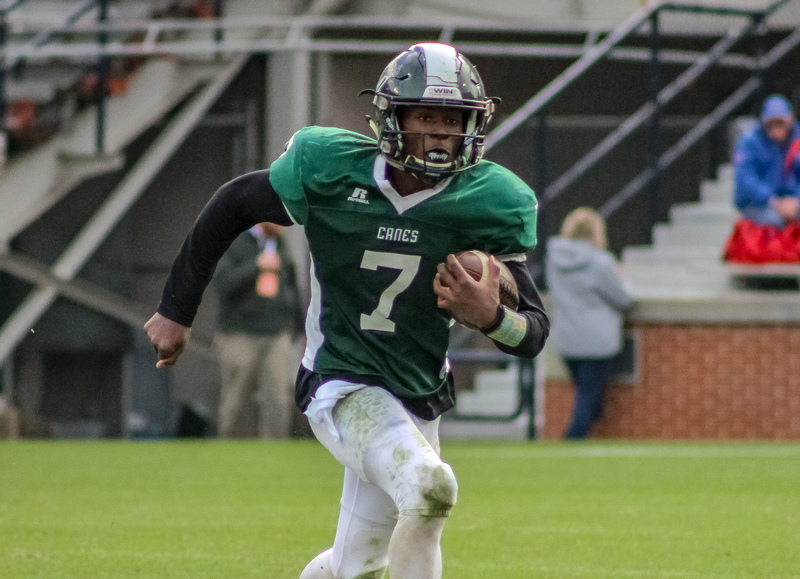 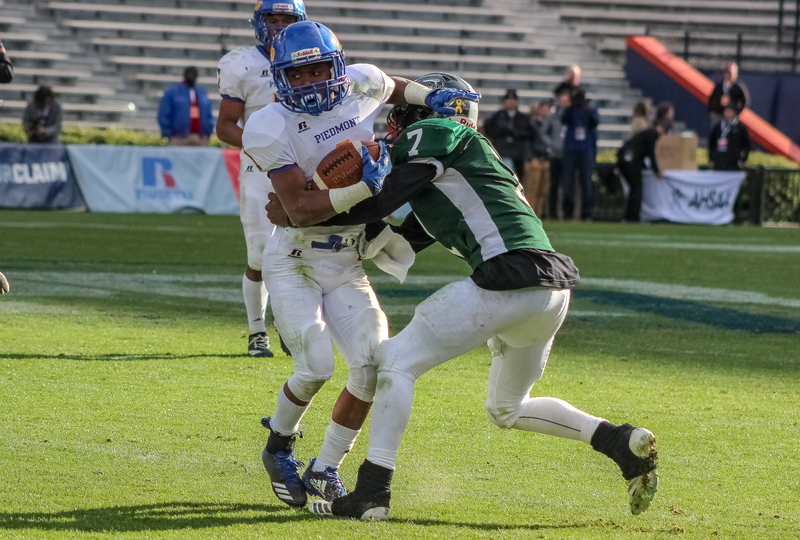 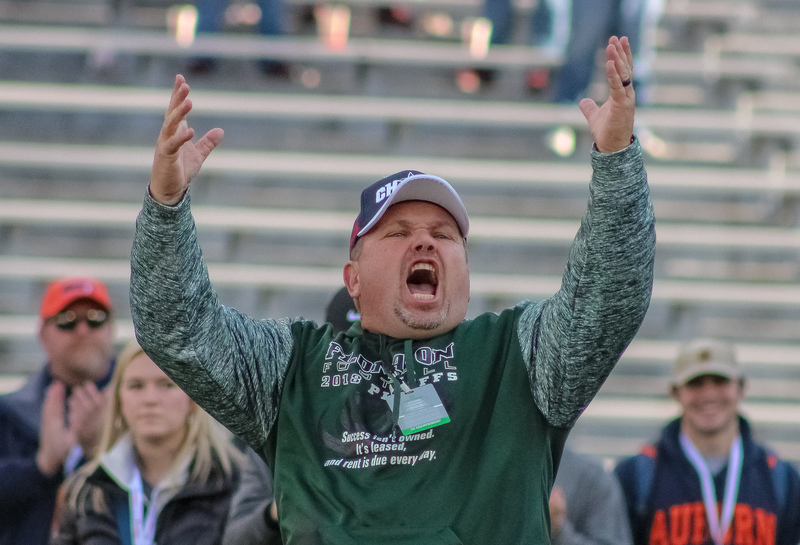 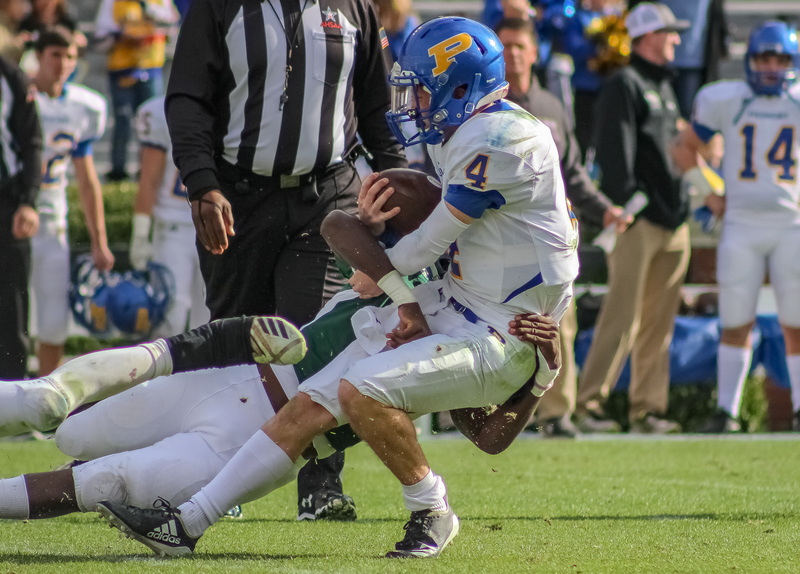 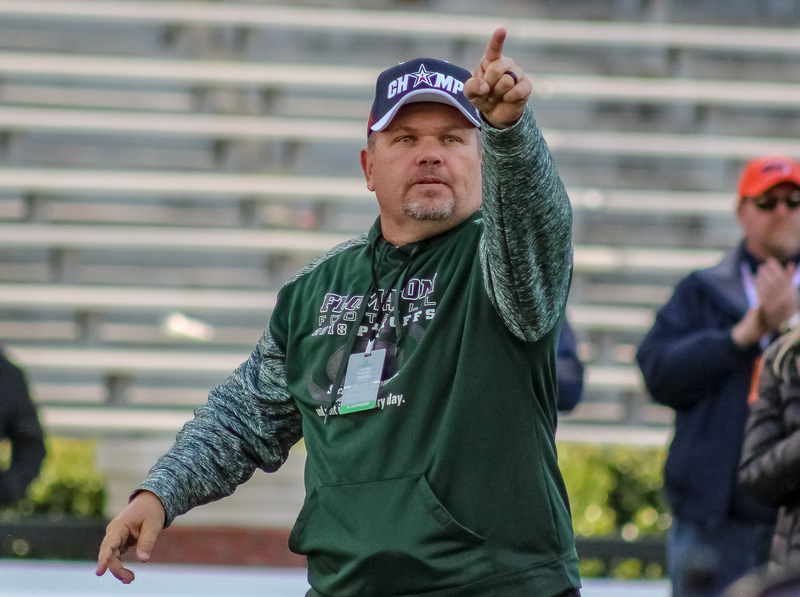 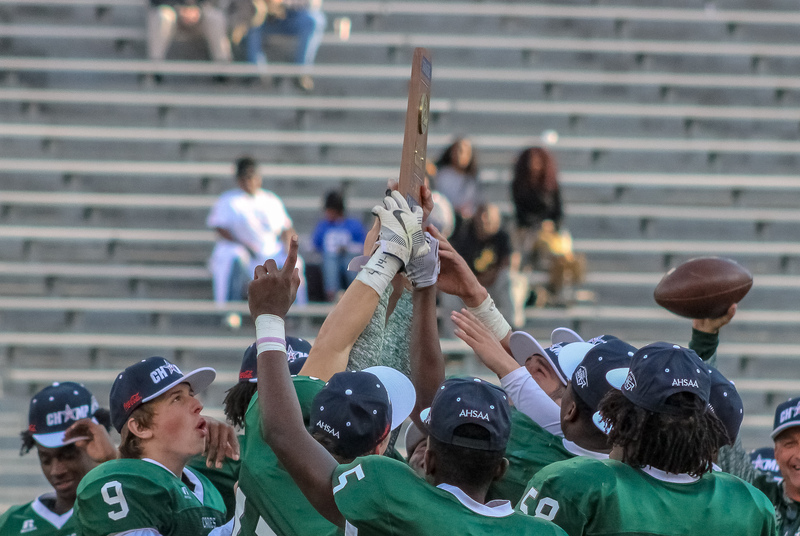 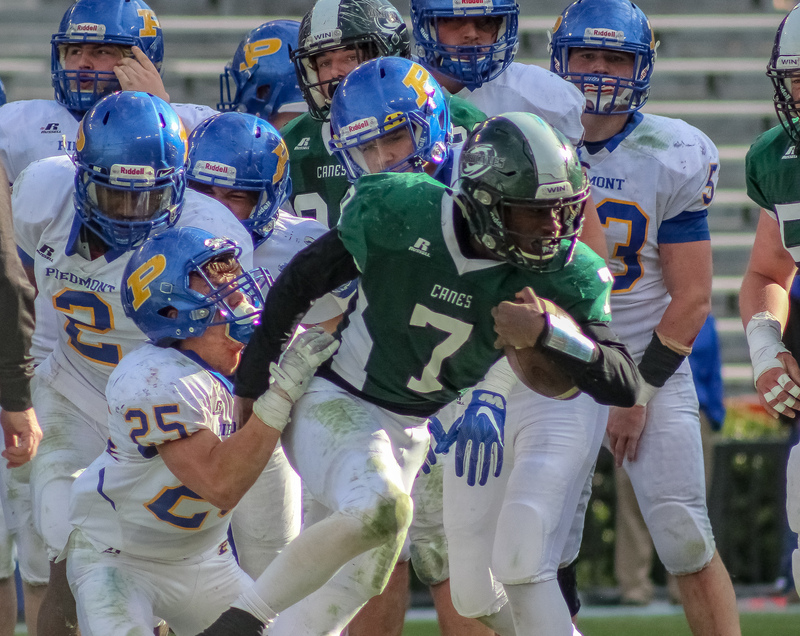 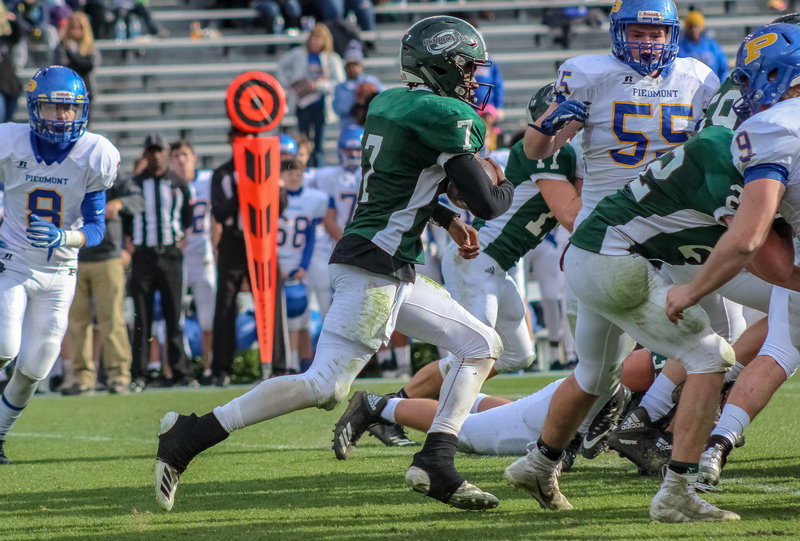 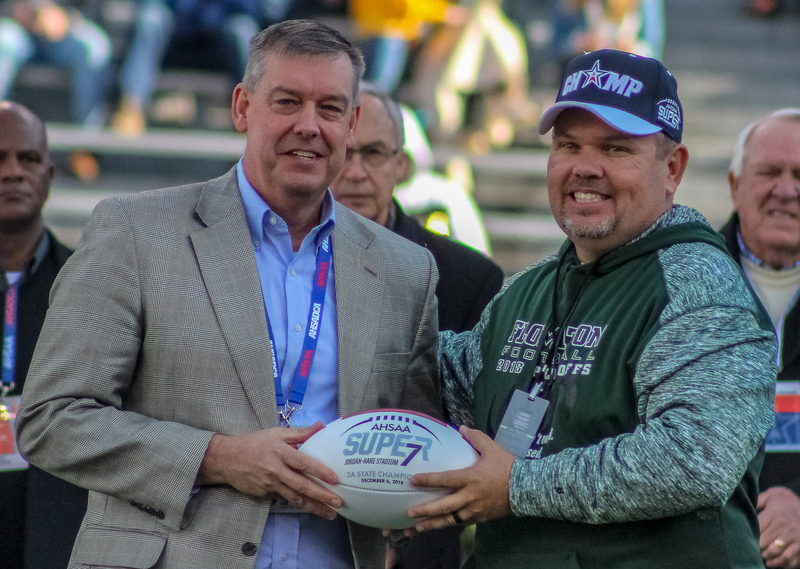 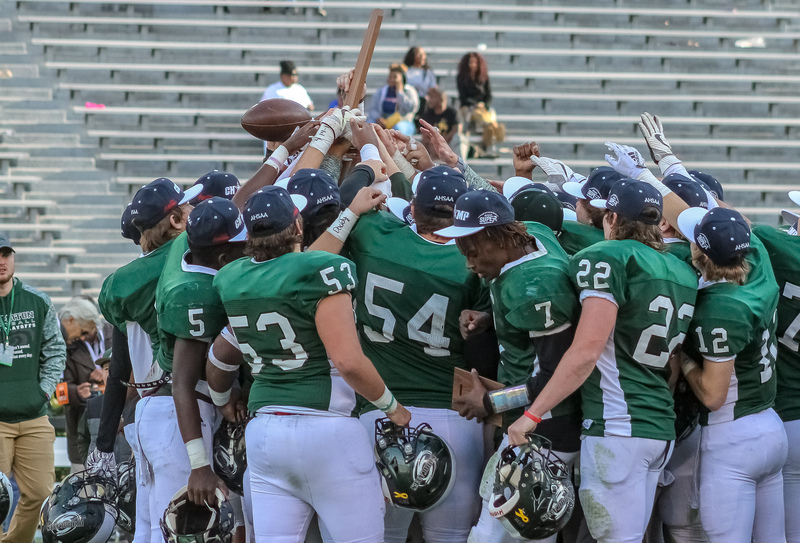 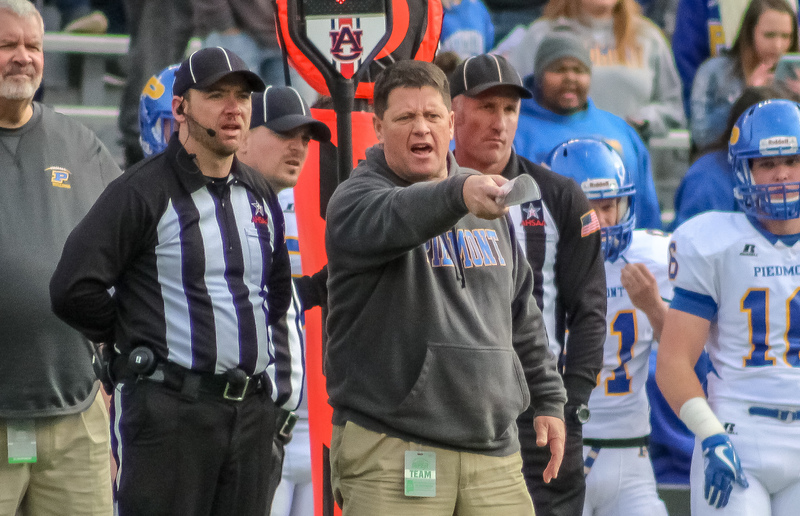 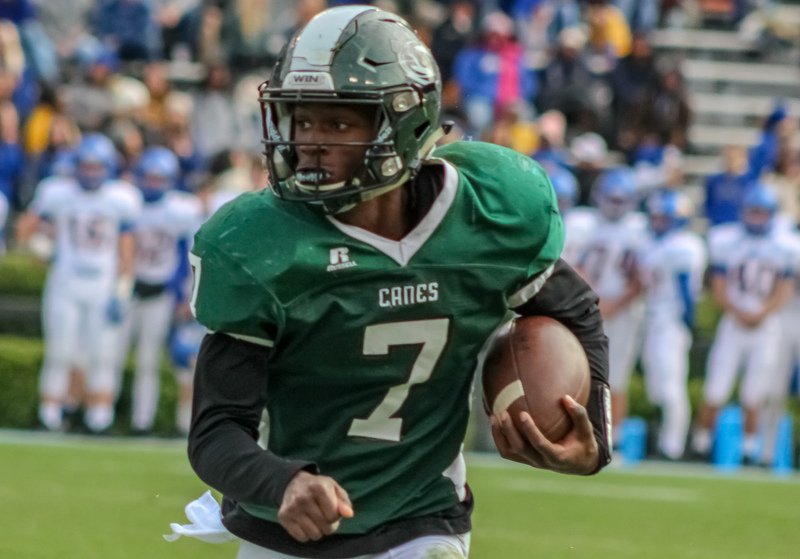 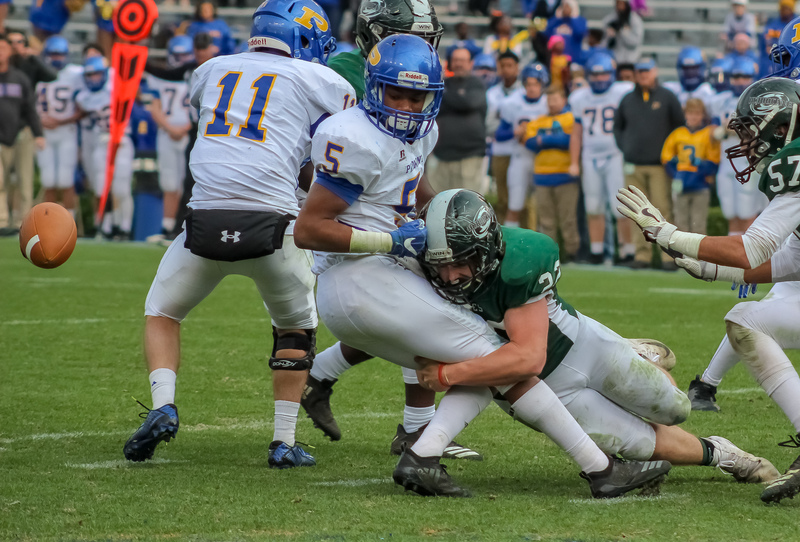 Auburn, AL – The Flotation Hurricanes earned their first state football championship in their 93 year history knocking off the Piedmont Bulldogs 23-12 Thursday afternoon in the 10th annual AHSAA Super 7 3A championship in Auburn. 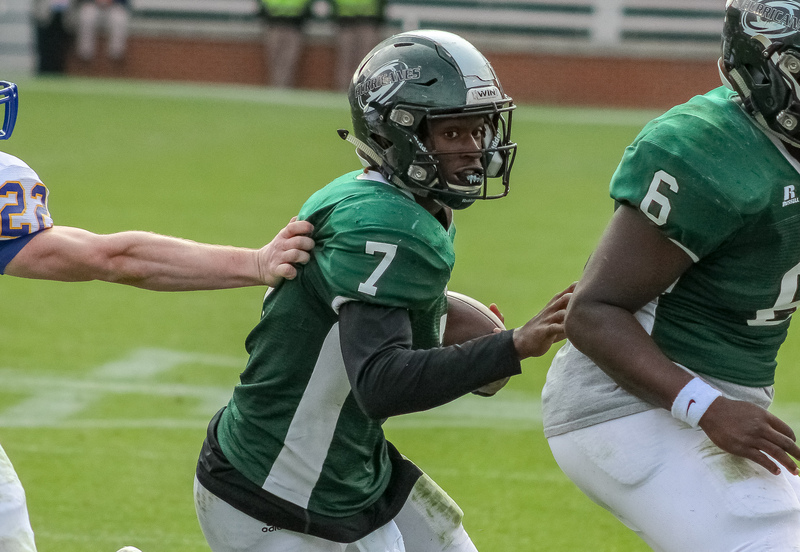 The Hurricanes lit up the Jordan-Hare scoreboard first with just over a minute remaining in the first quarter as kicker Adarius Odom spit the uprights from 25 yards out. 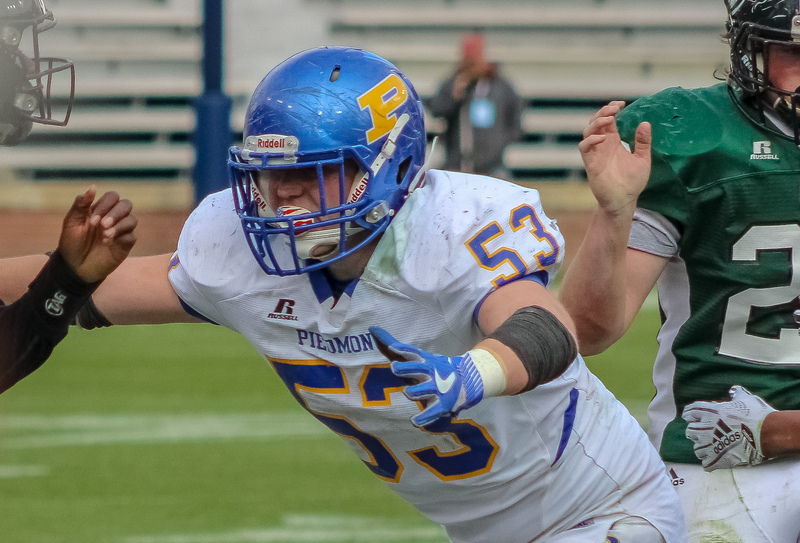 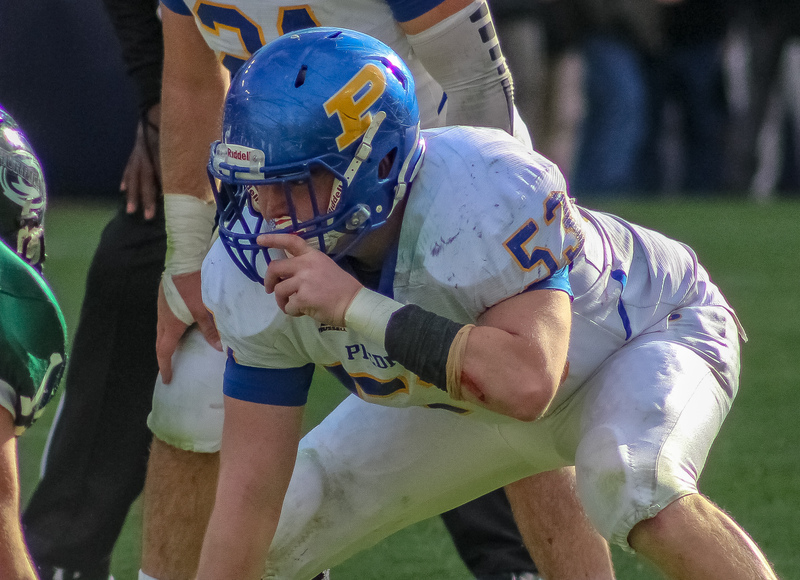 Piedmont returned the favor midway through the second period as Mason Mohon capped an eight play 3 yard drive with a 3 yard dash into the endzone giving the Bulldogs their first lead of the contest. 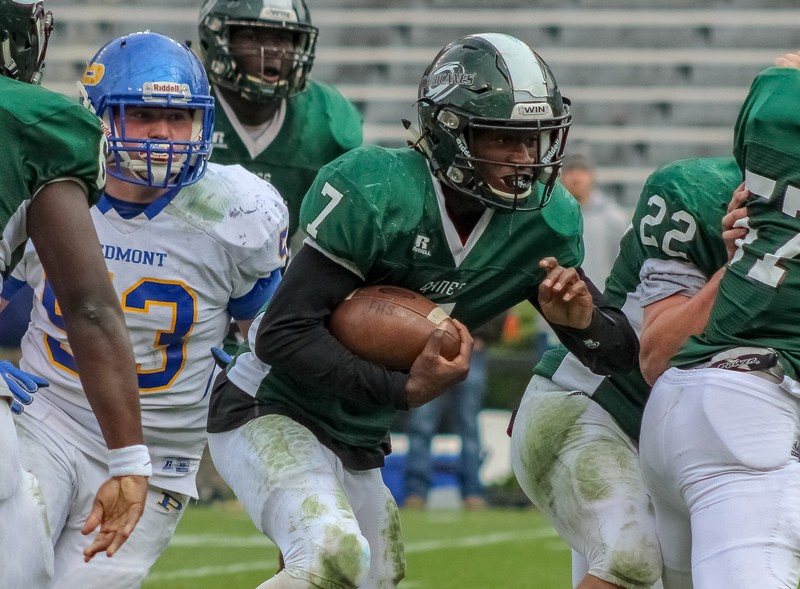 Flomation’s Samuel Smith hauled in a 14 yard pass from Daquan Johnson with 1:33 remaining in the first half to swing the score back in favor of the Canes. 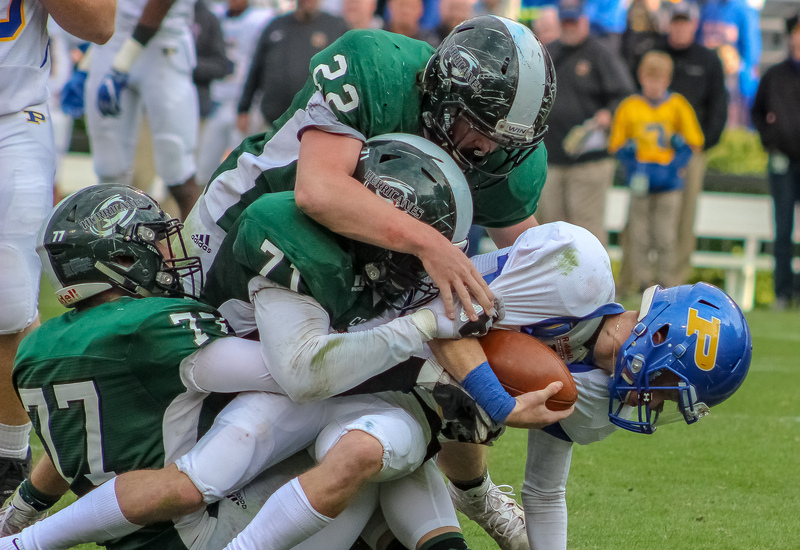 Flotation carried a 9-6 advantage into the locker room. 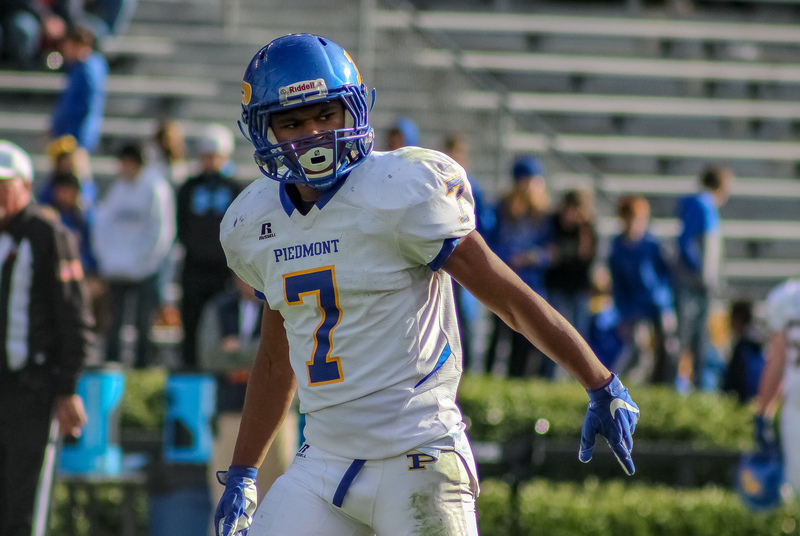 Piedmont came out of the break firing as Kaedon Jenkins ripped off a 75 yard run second into the third. 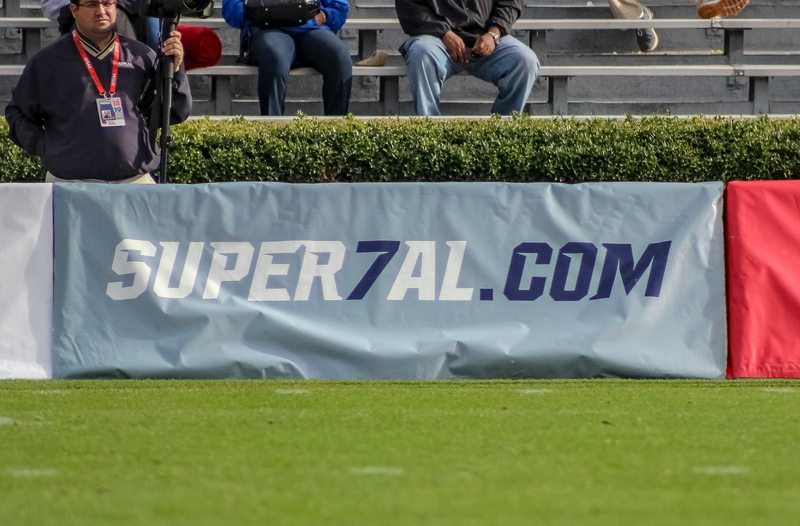 After coming up short on their second point after attempt, the Dogs lead 12-9. 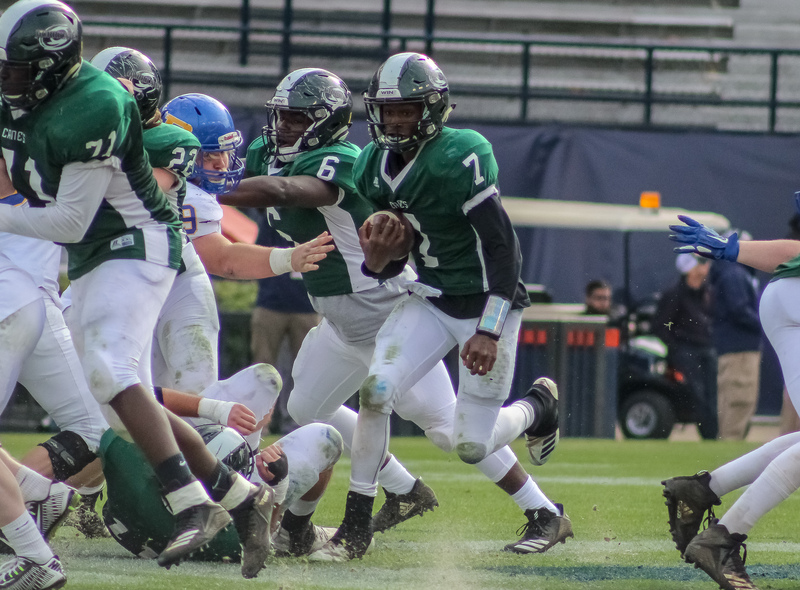 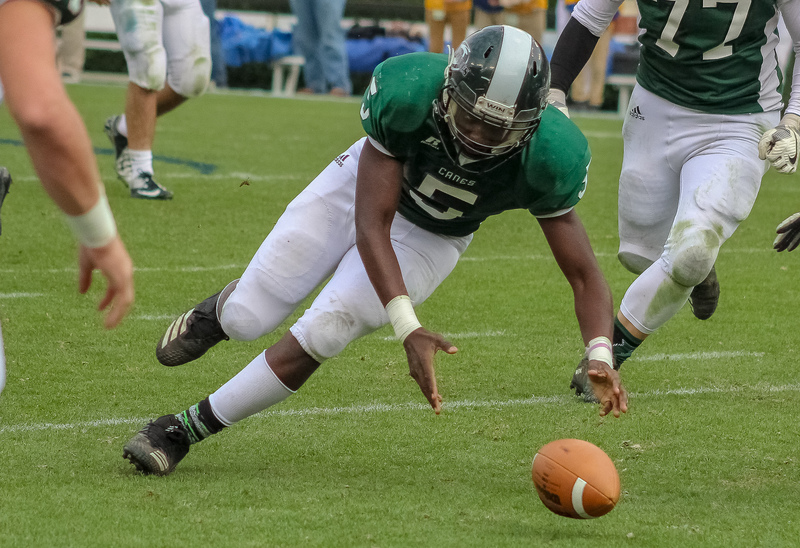 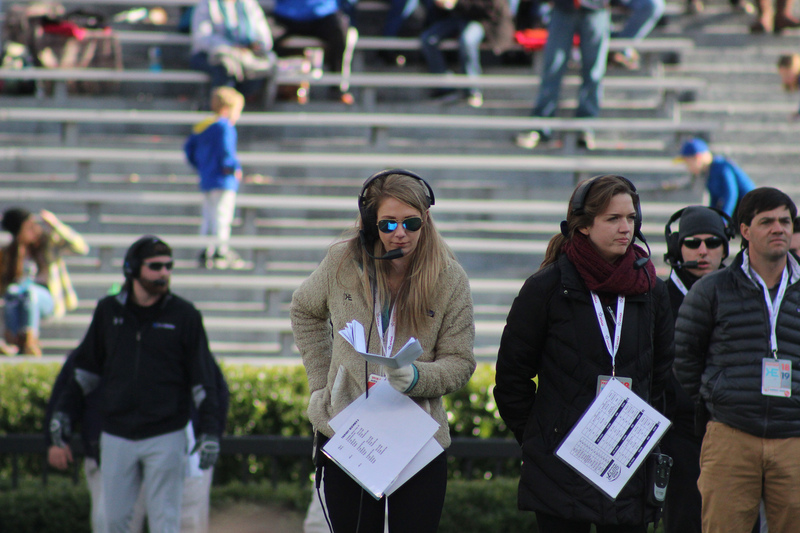 The Bulldogs held a field goal advantage for almost 11:00 until championship game MVP Daquan Johnson took control capping Hurricane drives with scores, both from inside the Piedmont five yard line. 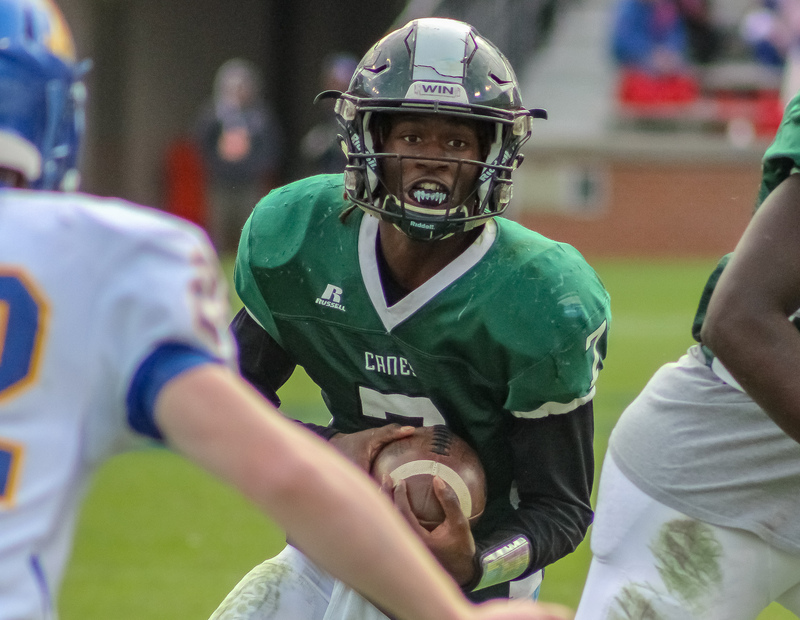 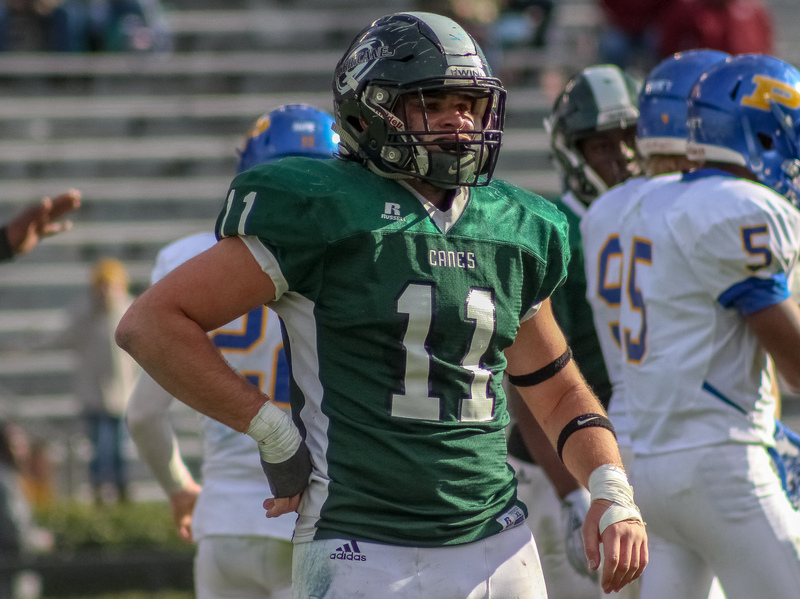 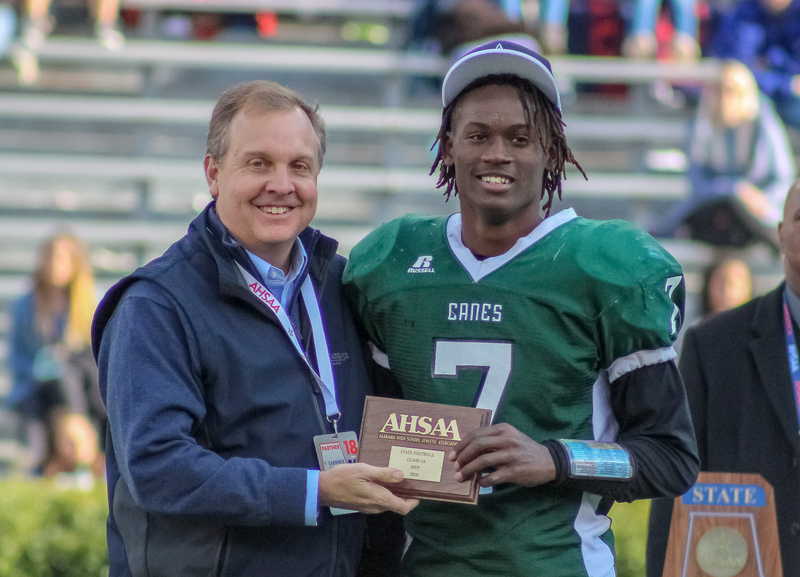 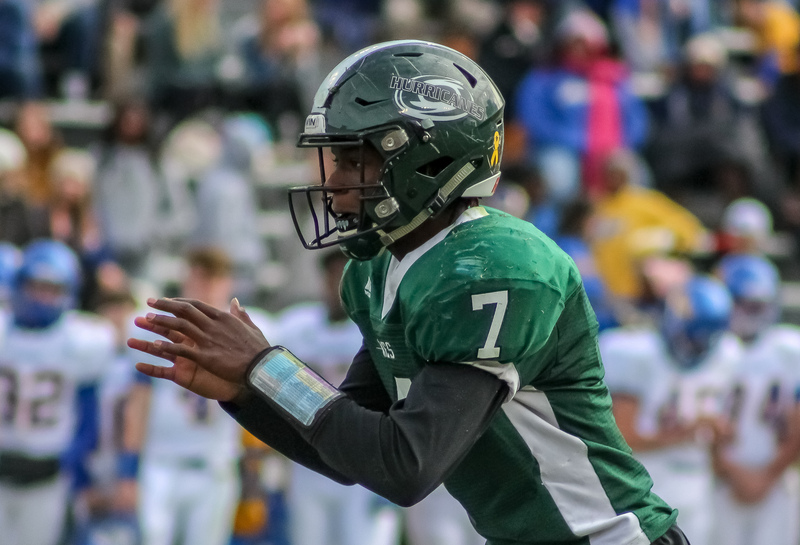 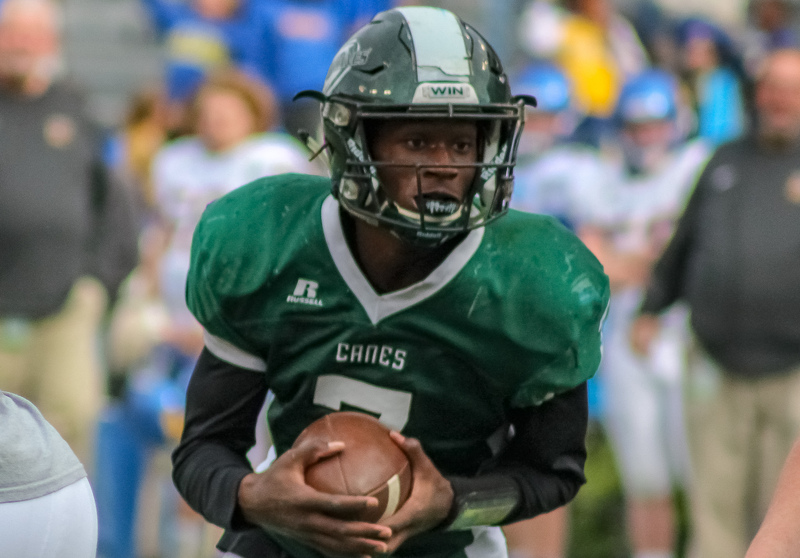 Johnson finished with 166 yards passing, connecting on 6 of 13 throws while rushing for 100 yards on 43 carries and a pair of scores on the ground on his way to earning the game’s Most Valuable Player award. 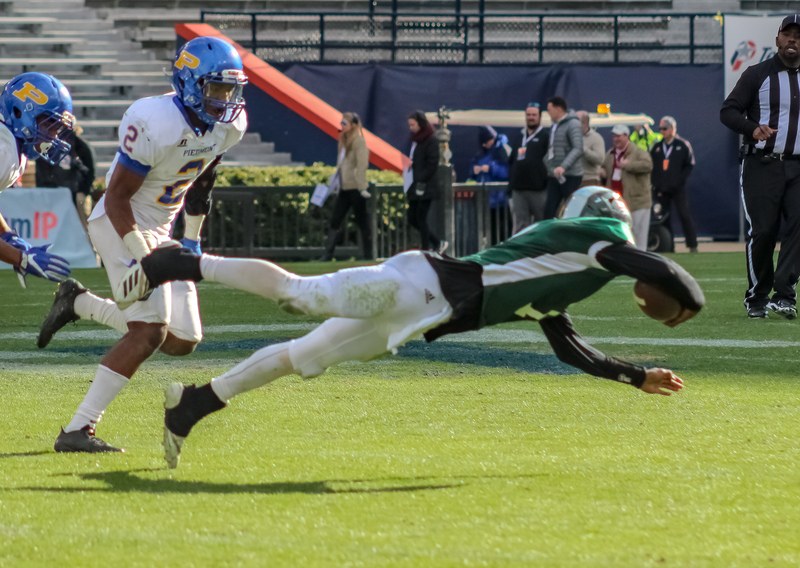 Adarius Odom lead the Hurricane receiving corps with three grabs for 78 yards. 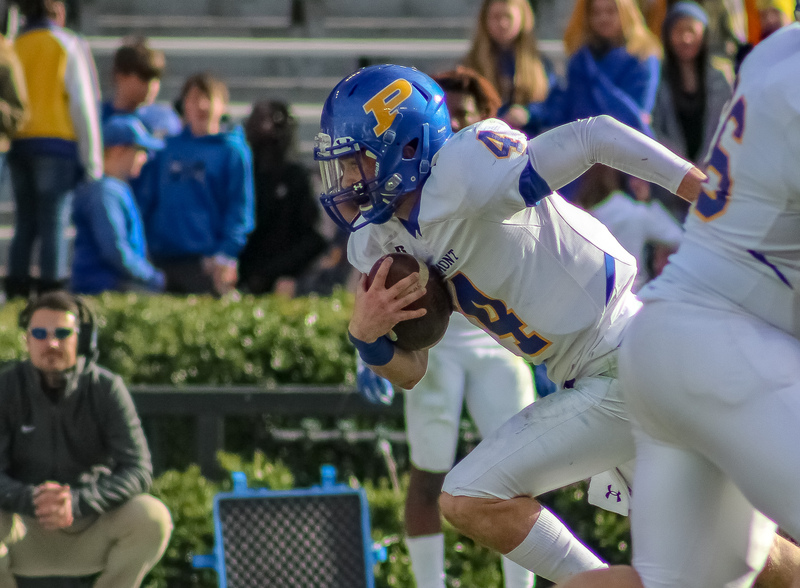 Piedmont signal caller Mason Mohon completed 7 of 18 passes for 70 yards while Kaedon Jenkins ran for 83 yards and a touchdown on seven attempts. 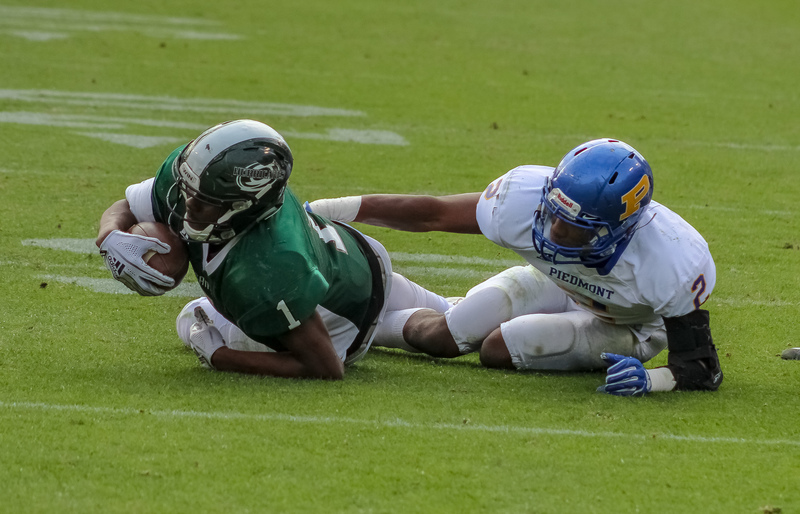 Receiver T.J. Fairs snagged five Mohon passes for 53 yards. 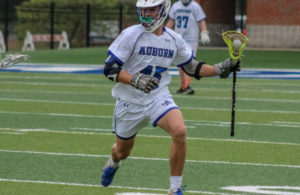 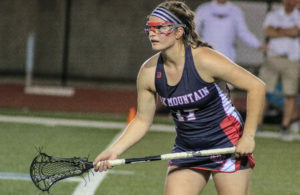 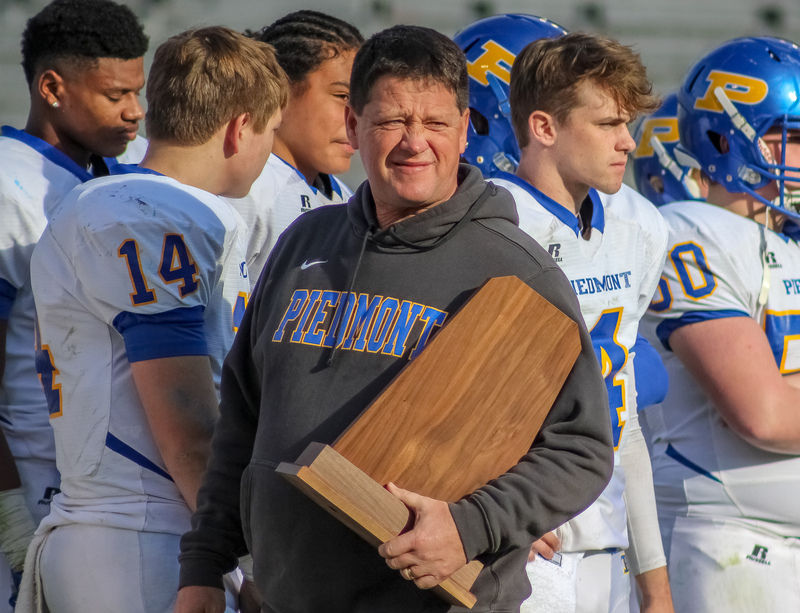 Piedmont captured their forth connective region title in route to a 12-3 2018 campaign. 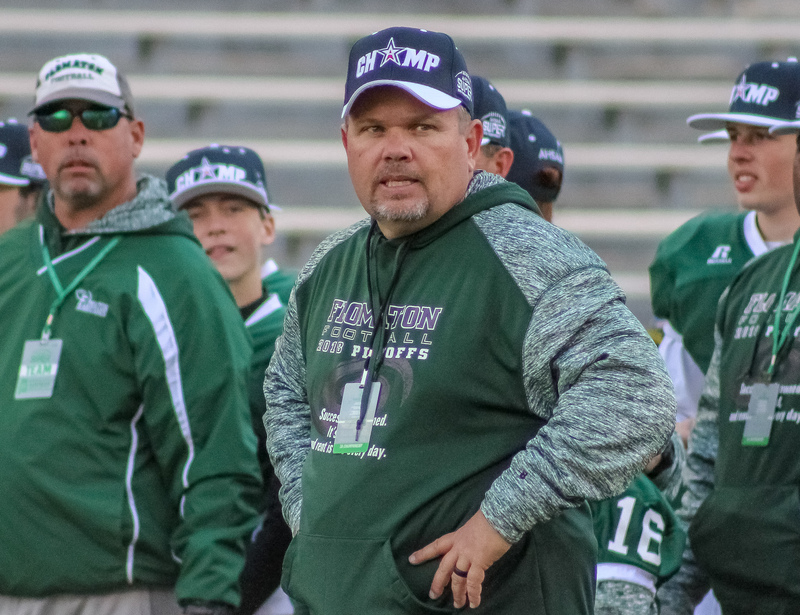 Flomaton closed out Doug Vickery Jr’s 13th season in Escambia County at 12-3.